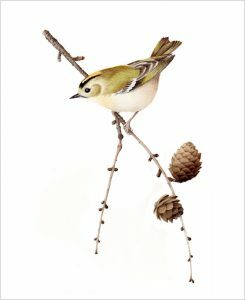 Welcome to Original Bird Art, British birds, by artist Jannice Read. © Jannice Read. All rights reserved.